THANK YOU for those of you who responded in the month of March. I know that many of you responded several times during the busy weekend (March 18-21) when we had over 13 incidents which included 3 large apartment fires. We can’t say THANK YOU enough for all that you do to ensure that the Red Cross is there for families that are affected by disasters. Wow, Amazing……..is what comes to mind when I review these reports. Your participation with the Disaster Action Team truly makes a difference to those families you assist and our organization would not be able to provide these services without each and everyone of you. 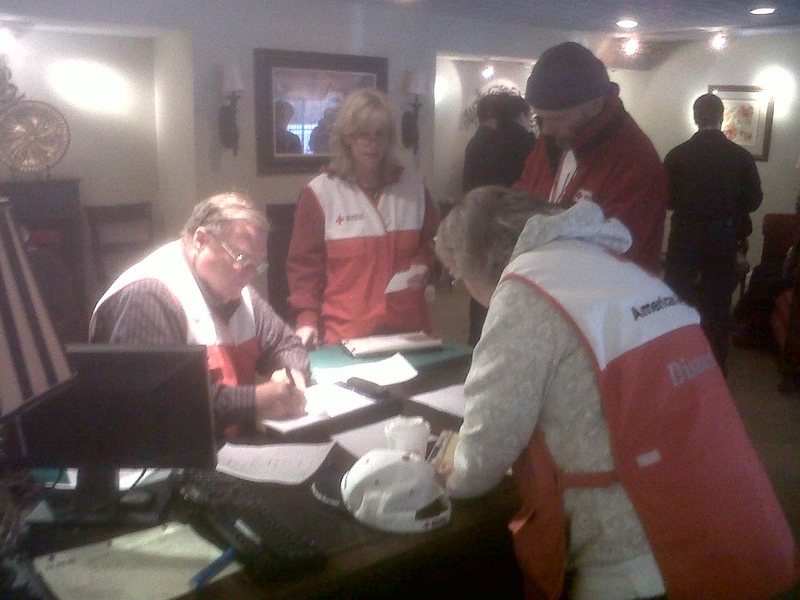 You are the reason the Red Cross will always have a successful Disaster Services program and without each and everyone of you volunteering, we would not be able to provide such important services to all of the communities we serve. Again, thank you for all that you do to support our Disaster Action Team and the important services we provide in times of disaster.